MORE POWERFUL. FASTER CUTS. NEW MODERN INTERFACE. 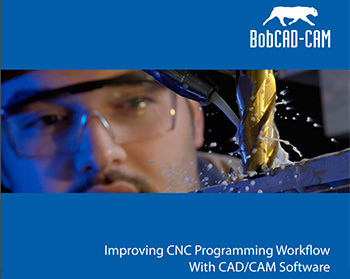 See why CNC Machinist around the world choose BobCAD-CAM for their CAM software. Machine more parts, faster and easier, for less. 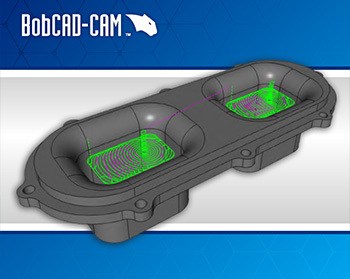 BobCAD-CAM, our 2D & 3D CAD-CAM, offers powerful and easy to use toolpath capabilities that help shops of all sizes improve production. Leverage the SOLIDWORKS environment for your CAM programming. 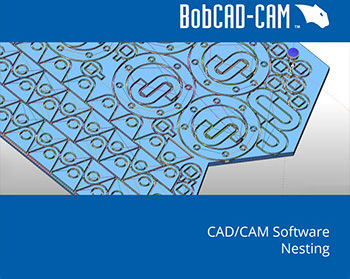 BobCAM, our Gold Certified CAM add-in, offers powerful, time saving toolpath capabilities right inside SOLIDWORKS. Start improving your productivity today. 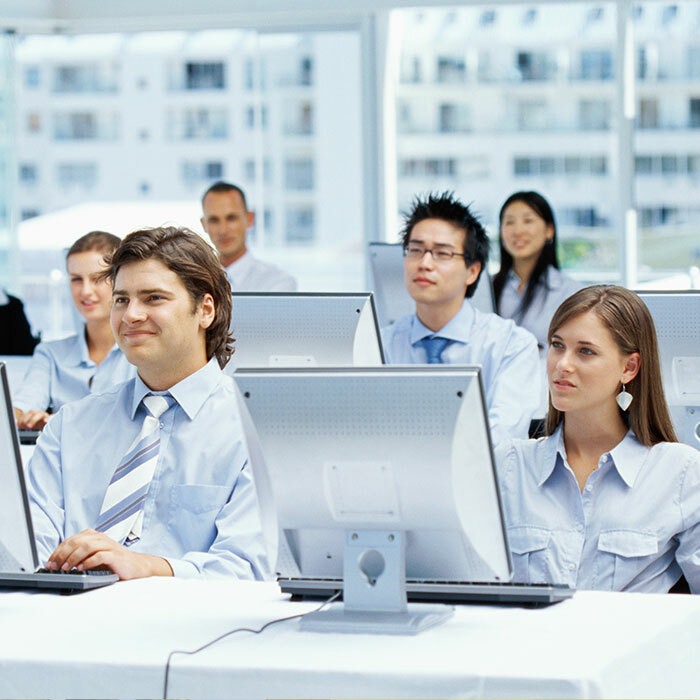 Our training department offers a variety of training solutions designed for people of all skill levels to help you program jobs more efficiently. 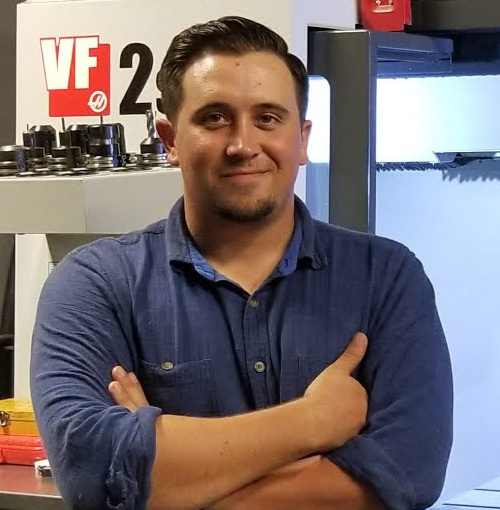 Learn how to utilize all features of the software that can help you become more productive and efficient, in the comfort of your own shop. 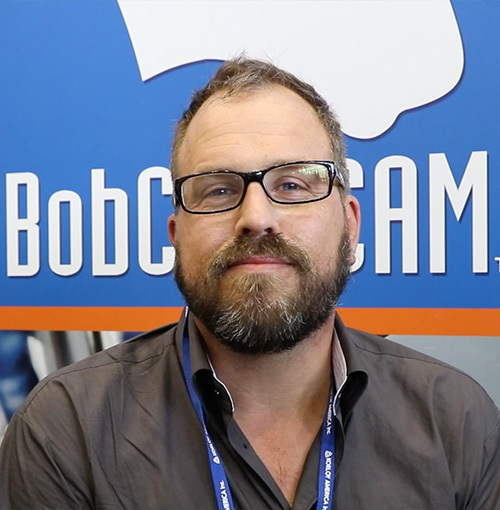 We currently offer Email, Standard, Premium and Advantage Plan support packages for BobCAD-CAM and BobCAM for SolidWorks customers to fit any budget. Email, Standard or Premium support packages are available to fit your budget and needs. Receive the latest product releases and expert technical support at no additional cost. Better Productivity. Better Competitive Edge. Cost-Effective. 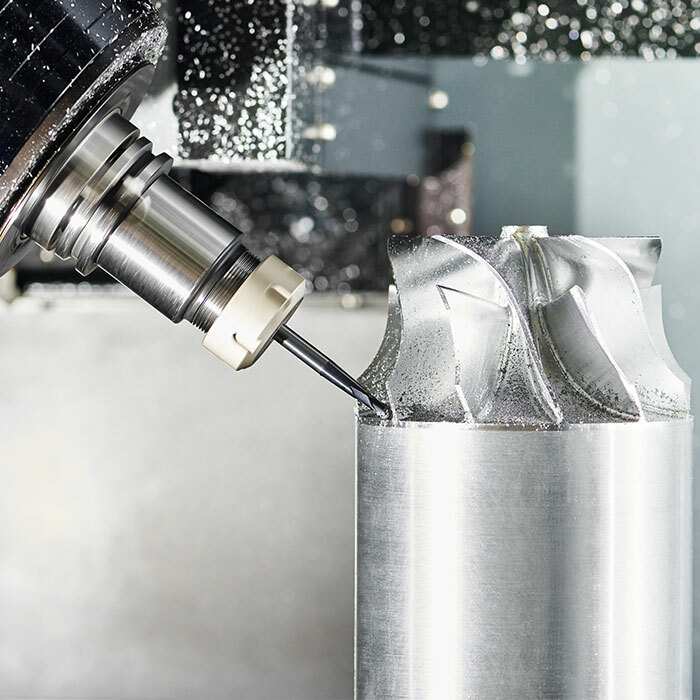 Stay up-to-date on the latest in CAM software technology with our white papers covering a wide variety of manufacturing topics.
" 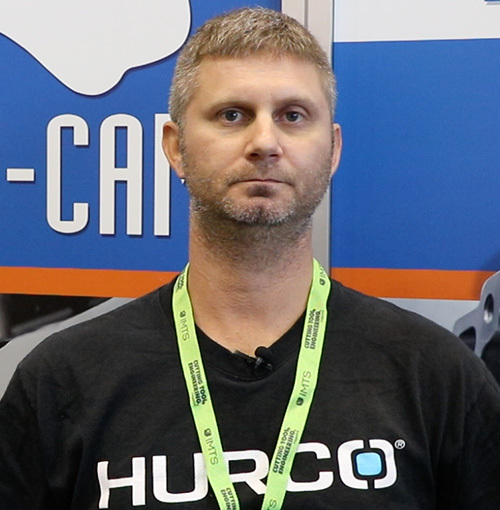 What I love about BobCAD is that it allowed me to start from ground zero. They had excellent training and a lot of resources. It really took an intimidating subject and made it simple for me. " 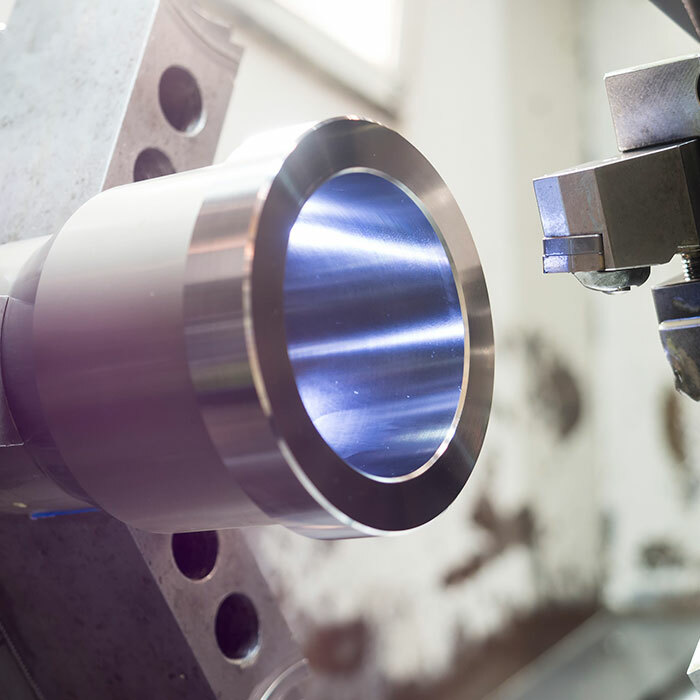 " BobCAD is a very good solution at an economical price. " 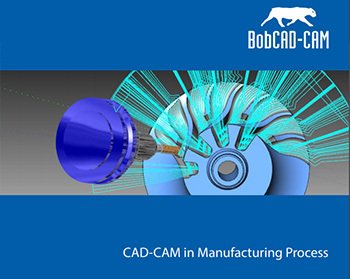 " Been using BobCAD for 5 year, Best program ever invented! " Improve your productivity with training solutions for people of all skill levels to help you program your jobs more efficiently. Please check the reCAPTCHA to submit form.